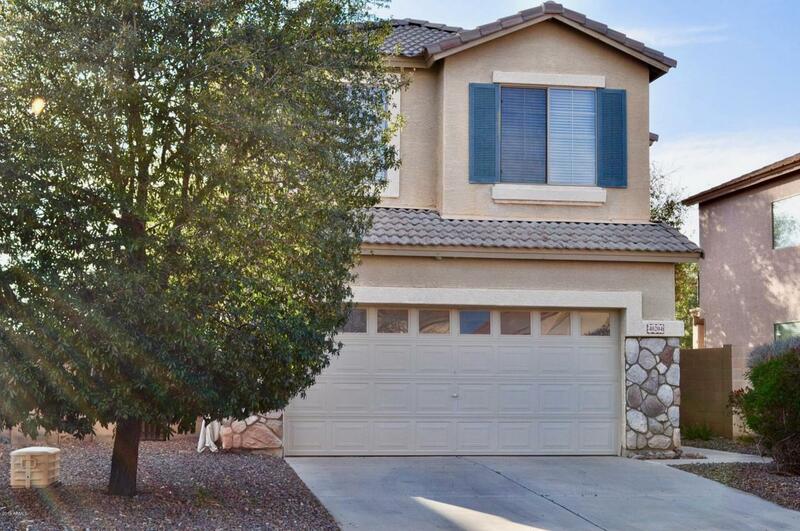 Enjoy the good life in this lovely low maintenance home in Cambria Ocotillo. Sip a refreshment or dine al fresco on the patio or balcony while taking in the sights of the golfers strolling by. Lots of light in the spacious family room near the breakfast nook with additional seating at the breakfast bar. The well appointed kitchen with a reach in pantry has great views both front and back. Convenient lower level, half-bath for you and your guests near the entry from the two car garage. 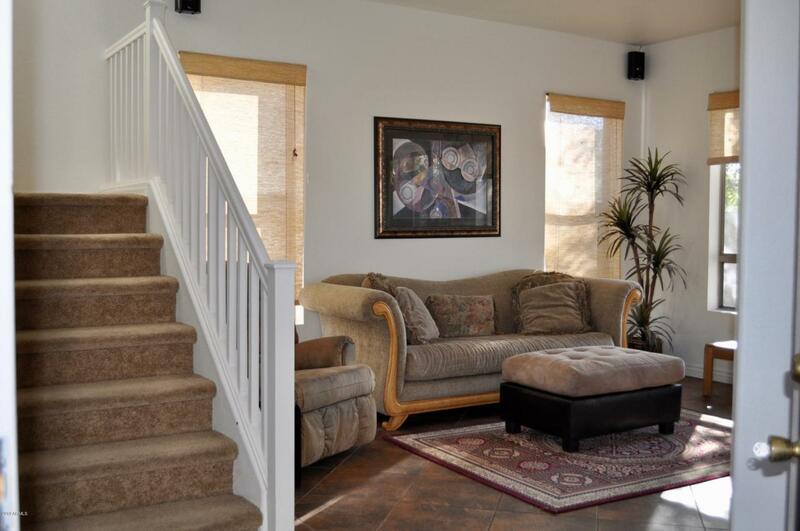 Upstairs you will also find a comfortable loft area for family gaming or movie nights. 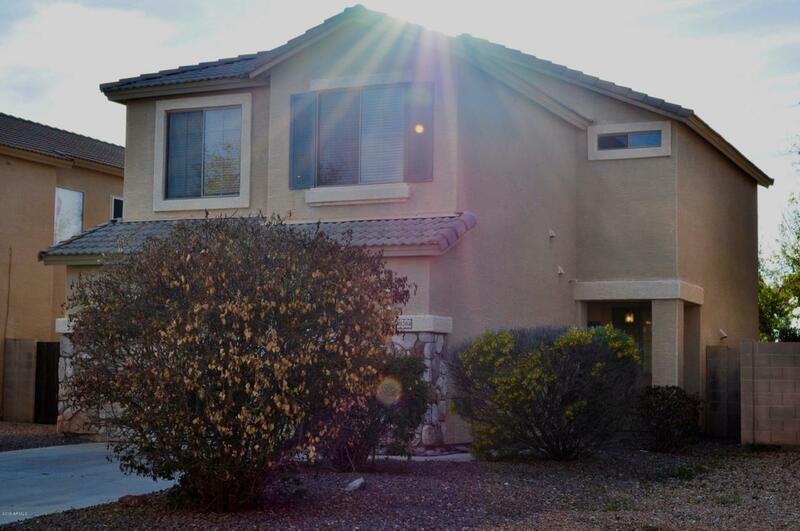 Also a spacious master bedroom with balcony views of the golf course. 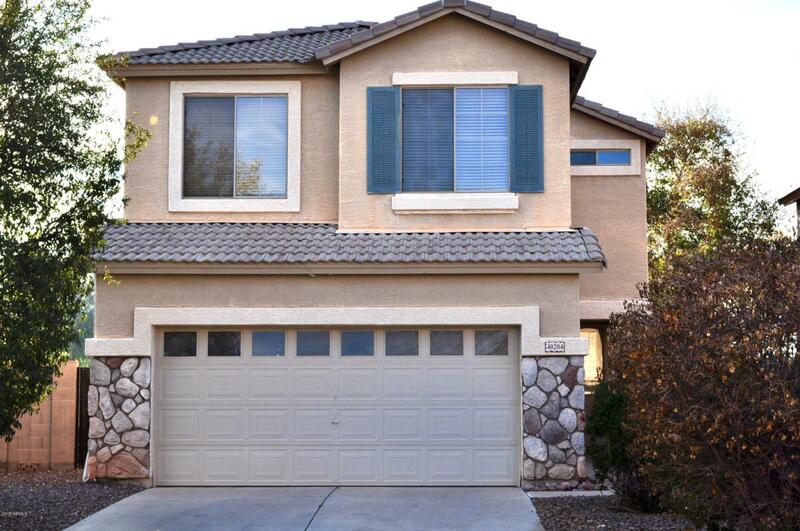 Two full bathrooms and two nice sized bedrooms upstairs for a young family or your guests.